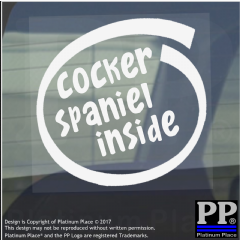 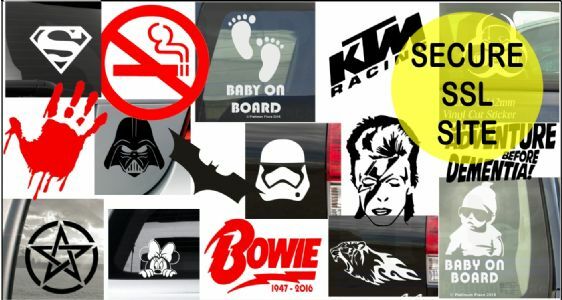 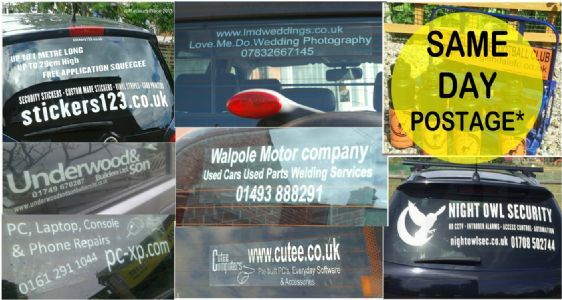 www.shop4stickers.co.uk is our home for purchasing our products 24/7, with options that are not available on our eBay or Amazon selling platforms. 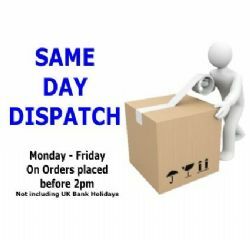 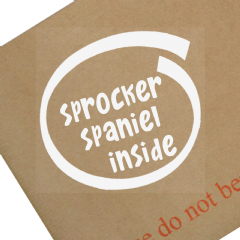 We offer a Same Day Dispatch, on our standard designs, with free 1st Class Royal Mail Postage. 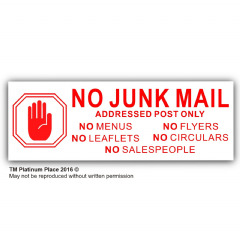 Platinum Place is a small, family run business, and we always try our best to offer the best products, prices and service. 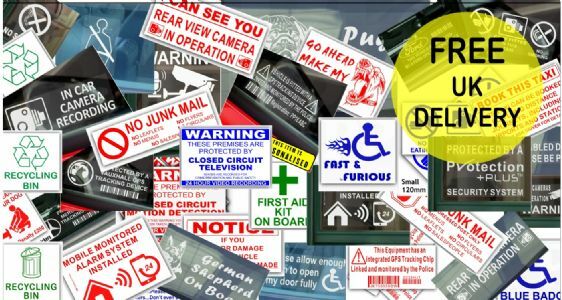 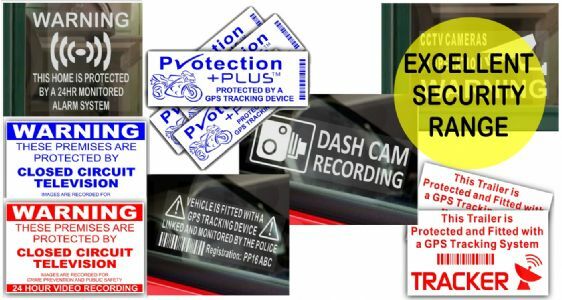 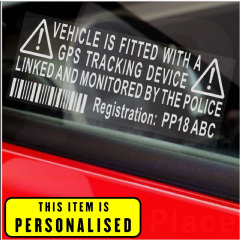 We offer a huge range of Stickers, comprising of our excellent Security, Disability, Health and Safety, Fun, Recycling, Taxi, No Junk Mail and No Cold Calling.